Mister Rogers visited Heinz and learned how to make vegetable soup. 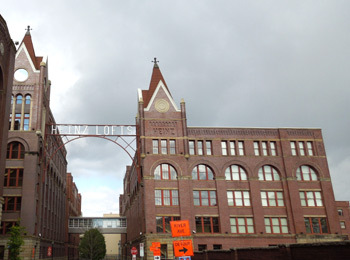 Soup is still being made here, but not by the Heinz and not in the historic factories… they have become the Heinz Lofts. The management kept the names of the divisions, such as Cereal and Meat for the floor names and talk about their ‘amazing’ amenities, but they can’t compete with the amenities that Mr. Heinz offered his workers. 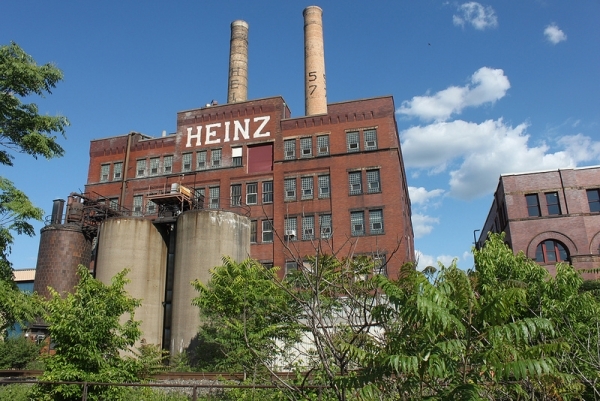 Heinz employees had access to a pool, a gym, a rooftop garden, a library, free sewing and cooking classes, an employees’ auditorium that featured free entertainment from top-notch performers, carriage and boat rides in summer, and even a manicurist on staff to give free manicures!